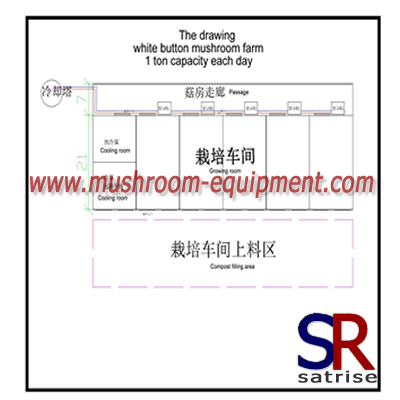 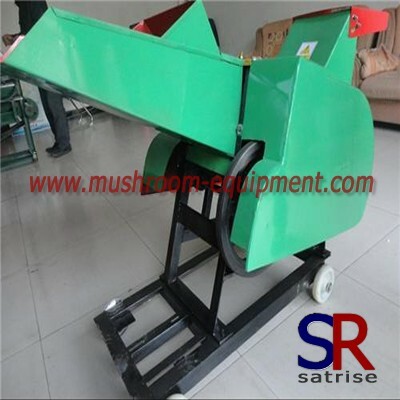 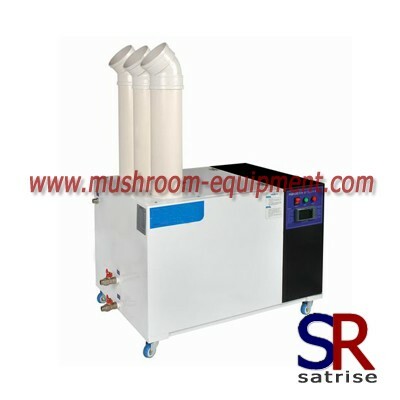 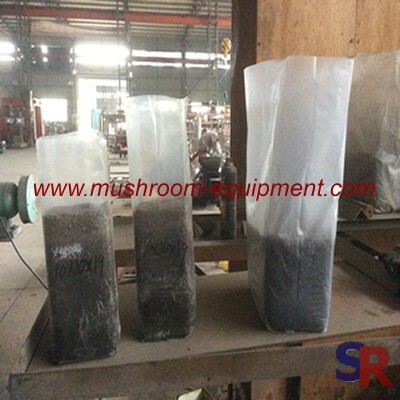 When you intend to grow white button mushroom, you should consider the farm scale at first. 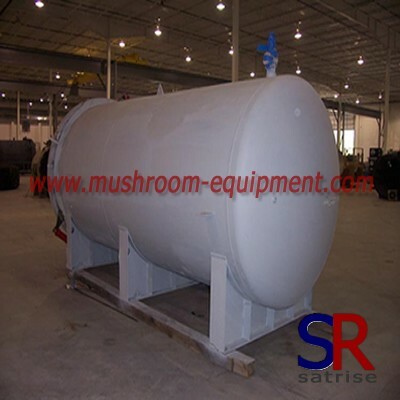 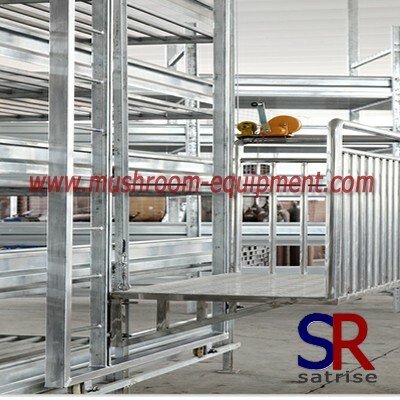 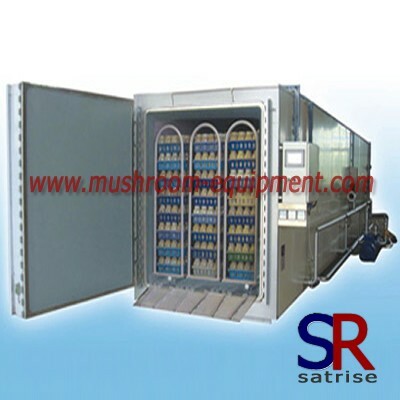 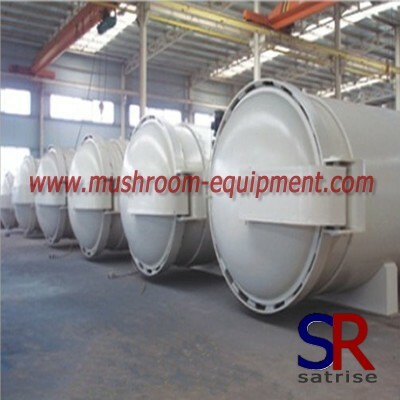 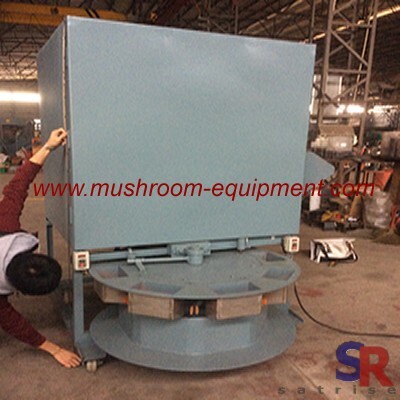 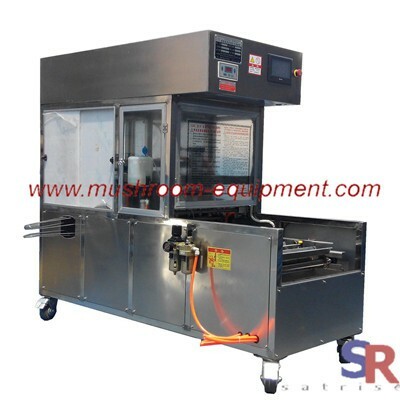 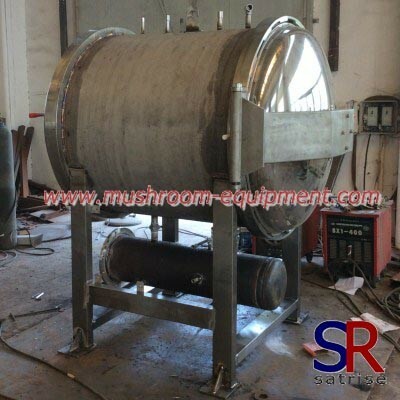 As usual, 1 ton fresh mushroom capacity per day will be a small scale farm. 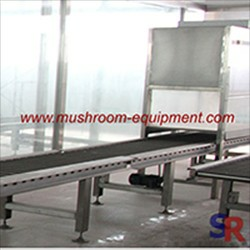 In view of this scale, you can only invest the grow room and grow rack. 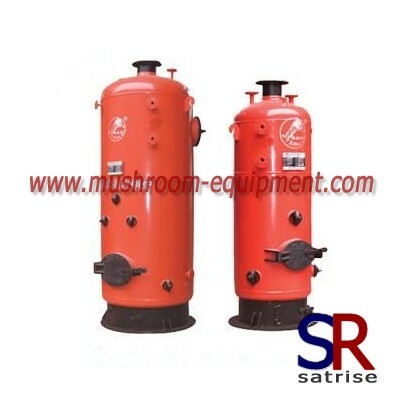 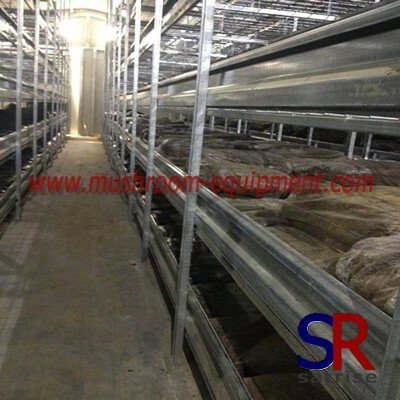 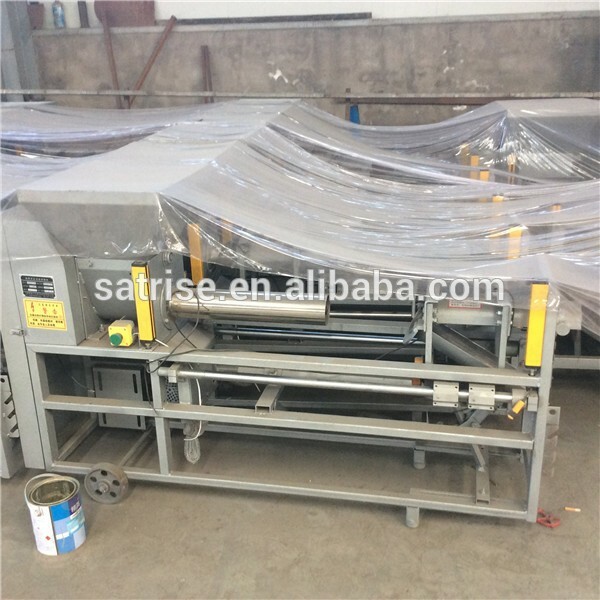 Other equipment will be not needed.1 ton capacity request 5 grow rooms and 2000 square meter grow area.